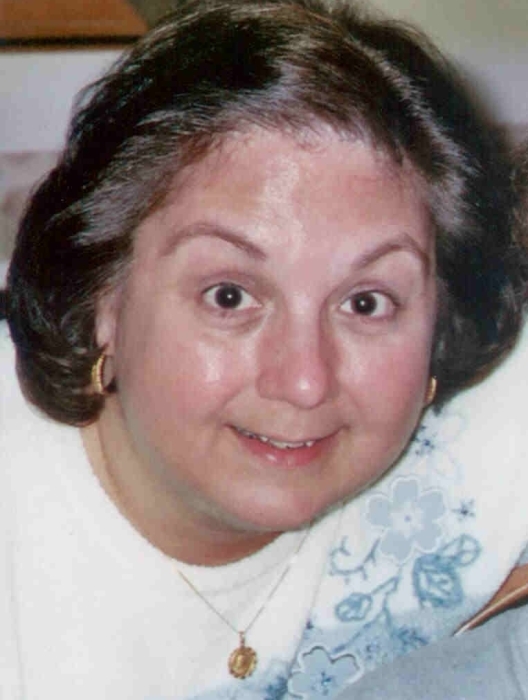 Austintown - Mrs. Linda Ann Rouser, 68 of Austintown, passed peacefully on Monday, September 17, 2018, at her family residence after a four-month illness with pancreatic cancer. Linda was born in Youngstown on December 10, 1949. She graduated from East High School, class of 1967. Linda worked as a Library Assistant for The Public Library at various branches for 30 plus years and worked part time at The Blackburn Home in Poland. Linda was a devoted caregiver, putting others’ needs before her own. She enjoyed reading, cooking, baking, and time with her family and friends. She was a member of St. Anthony Church where she and her husband taught Pre-Cana classes. Linda is survived by her brother, Ernest L. Federico with whom she resided; sister, Miss Diane M. Federico of Austintown; Miss Kathy Dellaria of Liberty; and other family and friends. Linda is preceded in death by her husband, Richard whom she married on August 11, 1973, died May 31, 2000; and parents, Lorenzo and Helen (Barb) Federico. A funeral mass will be held at 10am Saturday, September 22, 2018 in St. Anthony of Padua Church in Youngstown with burial to follow in Resurrection Cemetery. The family of Linda wishes to thank Mercy Health, The Hope Center, and MVI Hospice for Linda’s care.